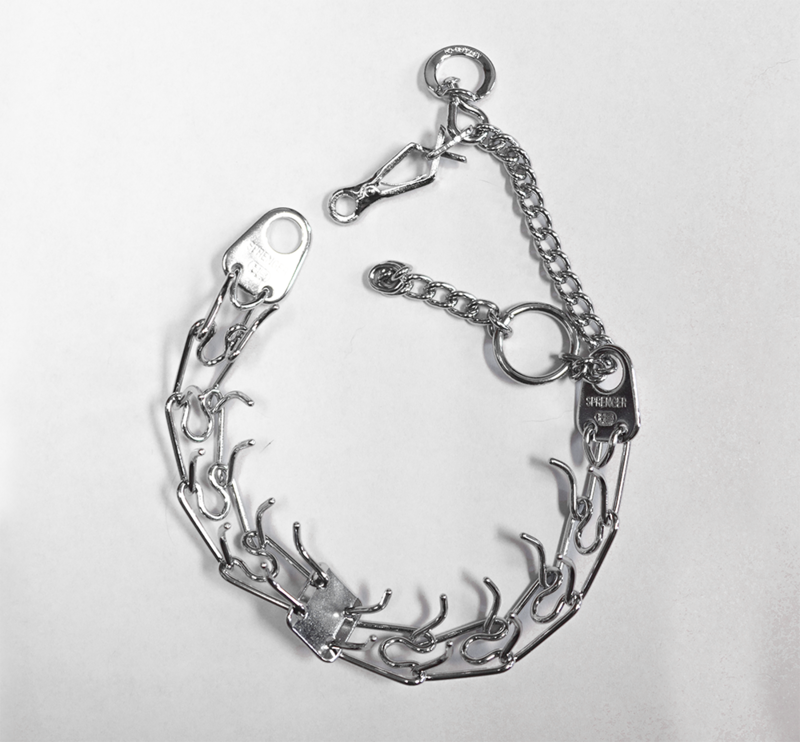 Chrome prong training collar is safe, practical and easy to use for effective training. Features a solid fastener plate that provides a more secure connection. Patented center plate construction and symmetrical prong placement provides natural contact for optimal communication. 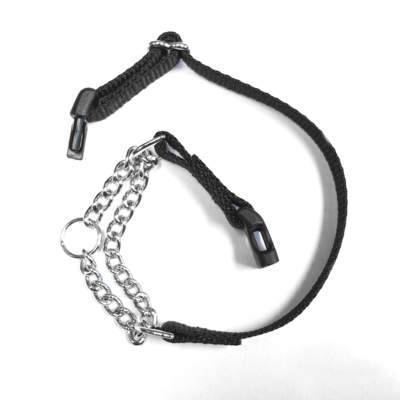 Great for walking strong pullers, large dogs, obedience training and behavior correction. Blunt prongs do not cause pain or harm. 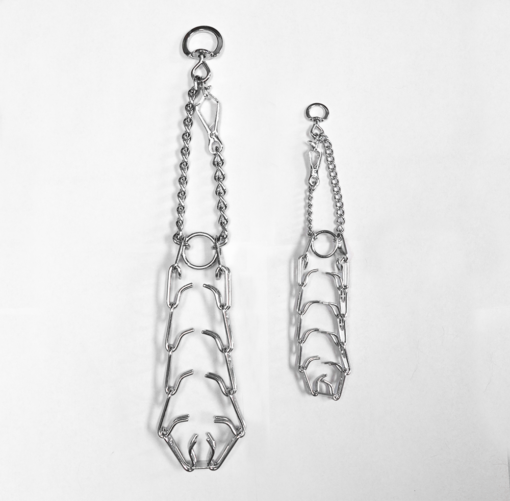 Replacement links available to increase collar size. 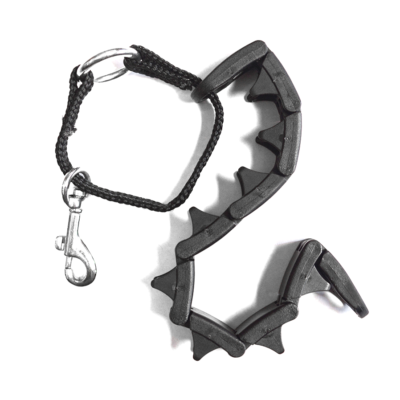 Give yourself some extra control with the Herm Sprenger Quick Release Training Collar. 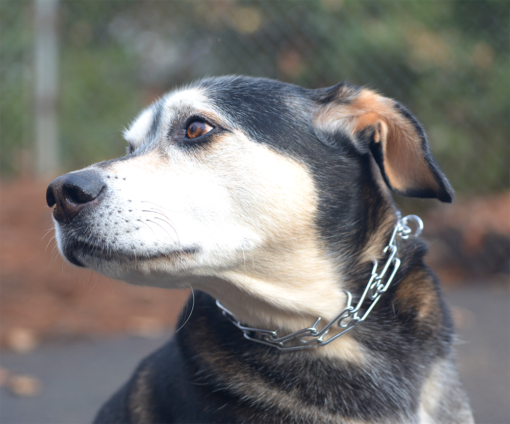 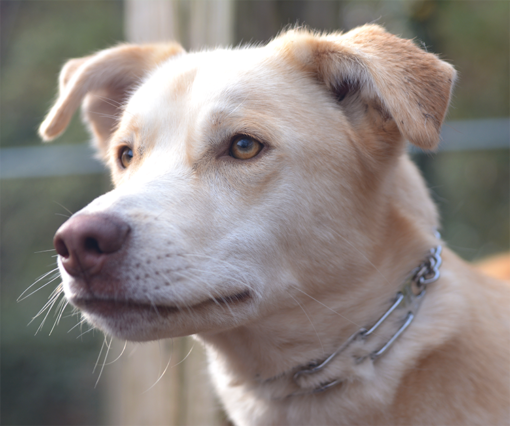 A safe and practical tool for training, this collar is designed to help you easily connect with your dog. 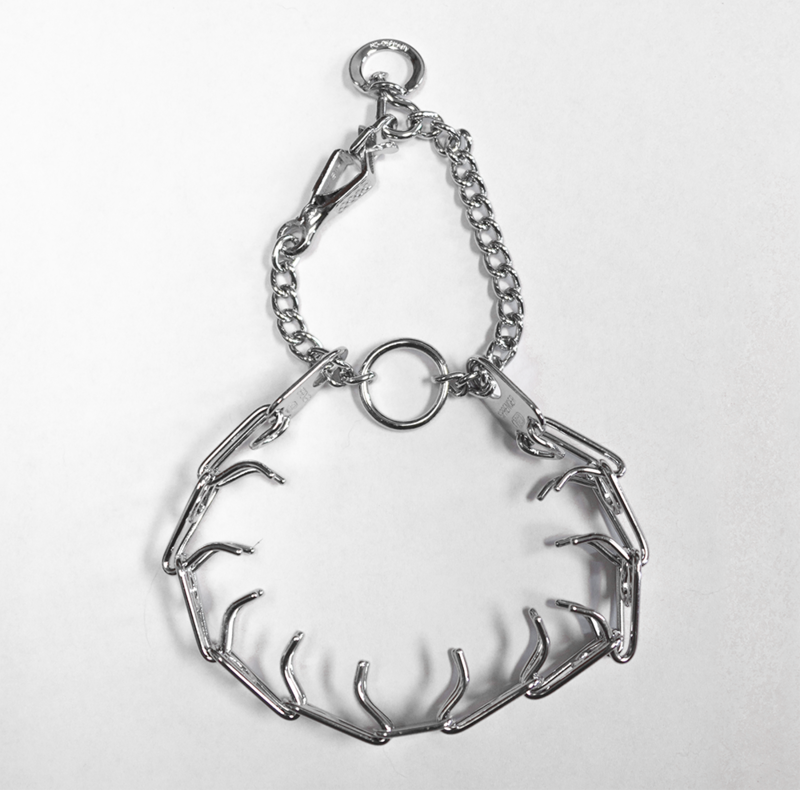 The blunt prongs are effective without causing pain, and the patented center plate construction and symmetrical placements act as a natural point of contact for clear communication. 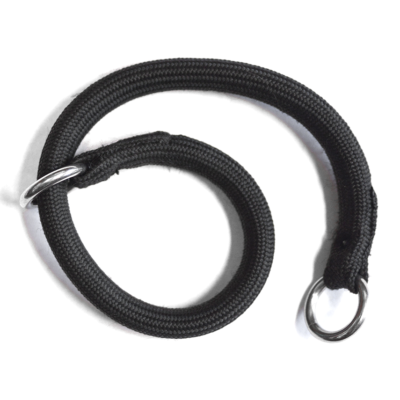 It’s great for taking large dogs or tough pullers on a walk, protecting you and them from getting into a dangerous situation. 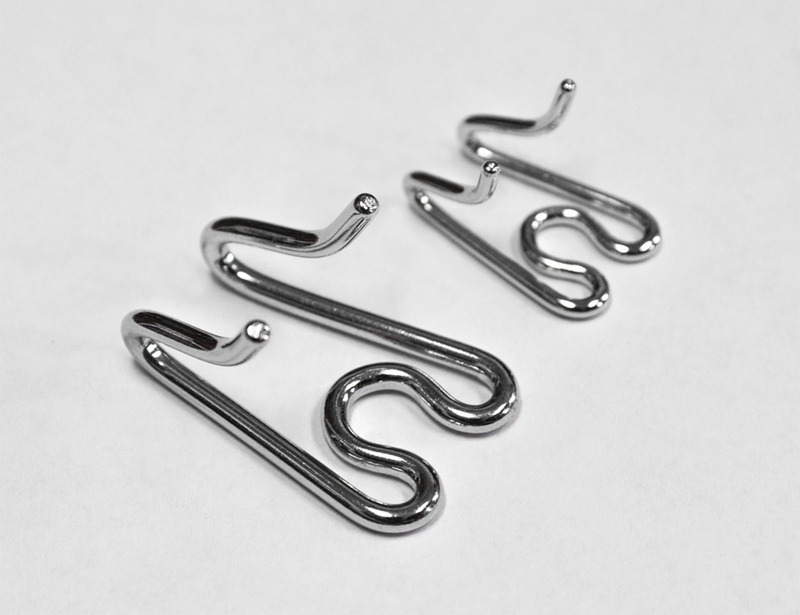 Replacement links are available if you need to add more to for a custom fit.